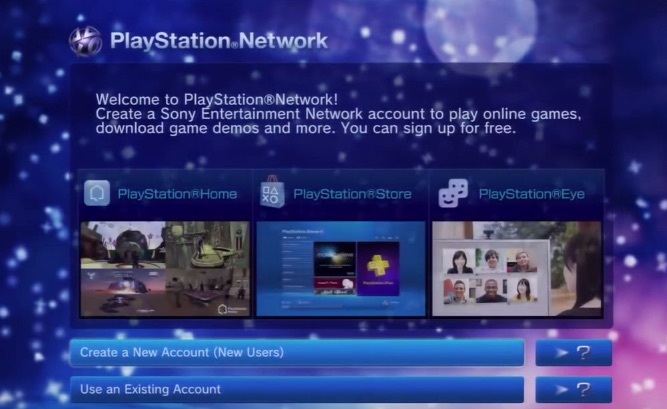 Start by logging out of your current account. 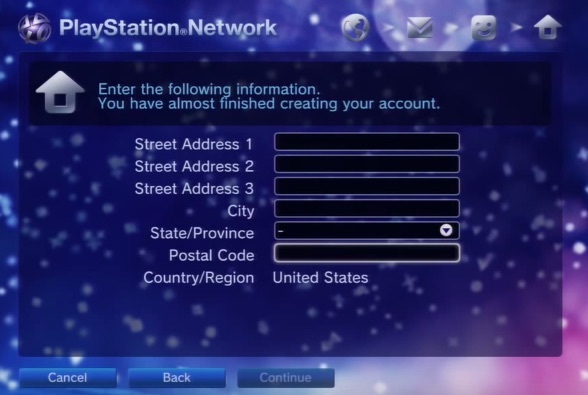 Then select Create a New Account (New Users). 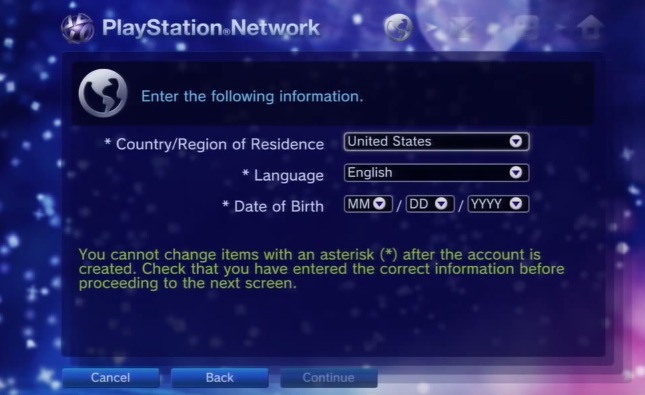 In the next screen you need to select a country/region of residence. 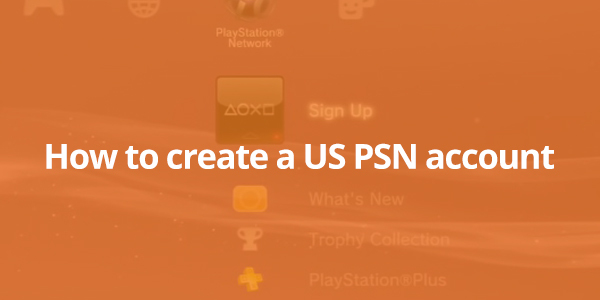 Here you want to select United States. We suggest you use your own date of birth, because you might need to enter it if you forget your password. 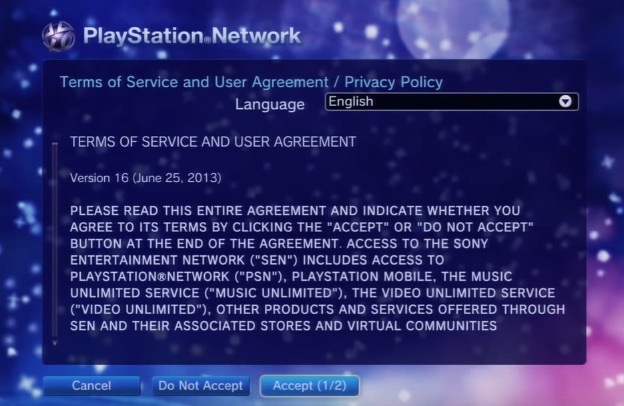 Then you need to accept PSN's Terms of Service and User Agreement. 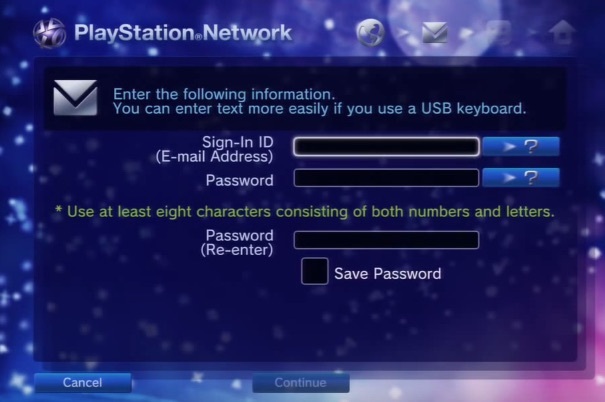 Enter a Sign-In ID (your Email Address, or alternate email address if you've already created an account) and an 8 letter password, which has to consist of both numbers and letters. 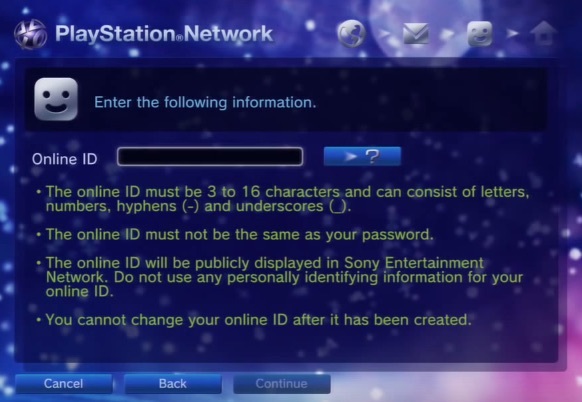 Now you need to create an Online ID (this can be tricky, as all the good ones are taken by now). 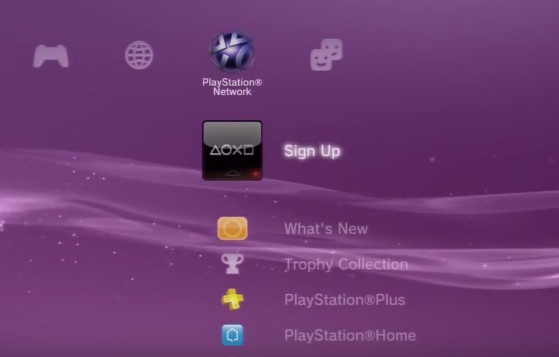 In the next two screens you need to enter your name and most importantly a US street address. You can find use the address for some Apple Store in the US or find a different US address using your own methods.For example, this is the address for Apple's Fifth Avenue flagship store: 767 Fifth Avenue, New York, NY 10153.